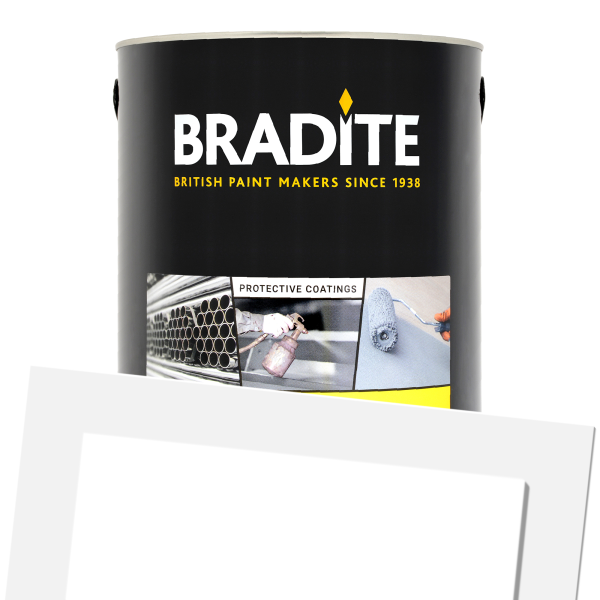 A high build modified alkyd based micaceous iron oxide coating and finish which gives excellent anticorrosive properties when used as a coating or finish in a conventional protective paint system. It gives good toughness and abrasion resistance. 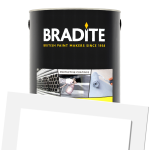 Also good UV resistance due to high micaceous iron oxide content.